Yo Art enhances everyday classroom curriculum with media arts programs designed to spark students’ curiosity and teach real-world skills. 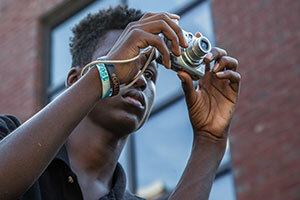 Our projects encourage learning through discovery and discipline, improvisation and technique, and provide a fertile ground for creative thought through coding, photography, filmmaking, and design. Students learn the basic principals of photography and how to use a sequence of photographs to communicate ideas and tell a story. The process of designing and programming teaches young people to think creatively, reason systematically, and work collaboratively— essential skills for life in the 21st century. 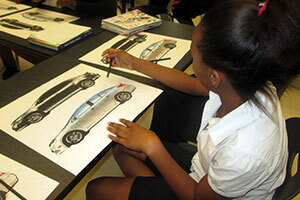 Yo Art teaches students basic concepts of graphic, fashion, and landscape design. 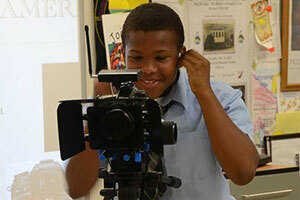 Students learn techniques of digital videography and how to creatively edit their footage, along with graphics & EFX, to create finished presentation pieces in iMovie. 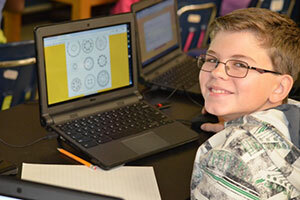 There has been substantial research done on coding in the classroom with exclusively positive results. The increase in my standardized test scores (by 17 points in Math Aspire Act scores) since introducing Yo Art’s coding program is actually exceeding the results of the research. They started increasing the first year and have steadily increased with each subsequent year. I have also seen improvement in student engagement and in morale in my classroom . Yo Art was quite a gift to the students and for me at Mary Ford. Your willingness to accept our students and meet them where they are in their learning took great perseverance, fortitude and patience. We are so appreciative for these weekly experiences. When I was in college back in mid-sixties, we couldn’t even believe and imagine where we would be today, but what kids can do with technology—and in large part due to the efforts you’ve made. Yo Art’s truly an amazing organization, and your history’s been terrific, so thank you so much. 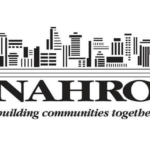 NAHRO | National Association of Housing and Redevelopment Officials recognized Yo Art for its innovative and creative after-school programming. In 2009, only two nonprofits were awarded this honor in South Carolina. Nickelodeon | awarded Yo Art with The Big Green Help grant in 2010 for its education in environmental stewardship with students through the arts. 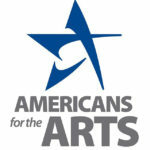 Americans for the Arts | along with Josh Groban’s Find Your Light Foundation recognized the efforts of Yo Art in 2011 for its hard work and dedication towards enriching the lives of children through art and creativity within the community.